Constructed Facilities Lab – The mission and purpose of the Constructed Facilities Lab (CFL) at North Carolina State University is to perform advanced research and development of construction materials, structural systems, and processes that enhance the sustainability and economy of civil infrastructure through innovation and vision. Result of a joint investment by the National Science Foundation (NSF) and the State of North Carolina. 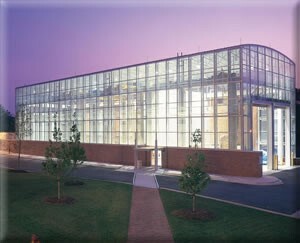 20,000 sq ft research complex with student and faculty offices, state-of-the-art laboratories, and equipment. 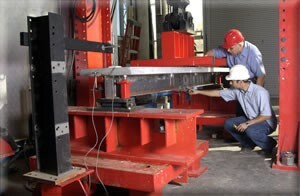 Distinguished for its capacity to test large to full-scale structural systems under a wide variety of environmental conditions. Provides specialized industrial outreach through its close association with the Industrial Extension Service at NC State University.